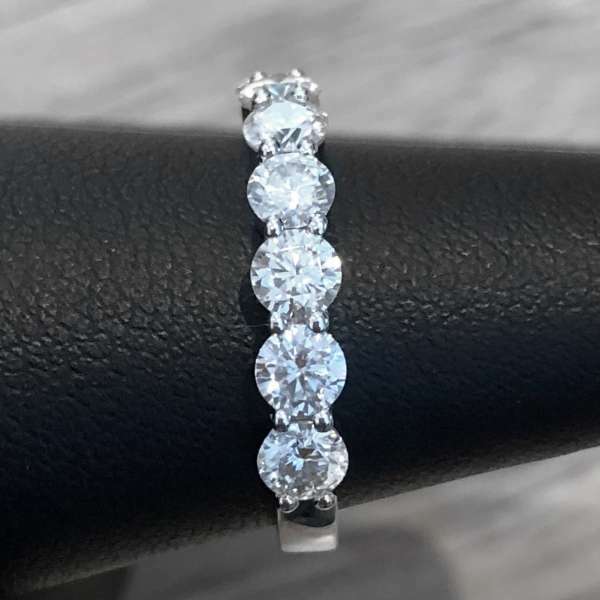 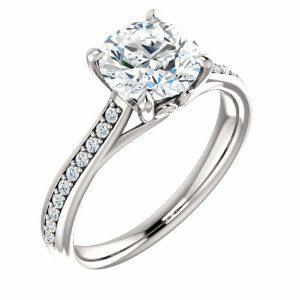 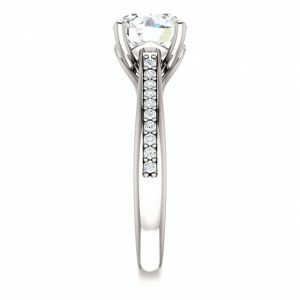 Moissanite 3/4 Band - Round - My Moissanite - Custom Jewelry | Harro Gem Moissanite..My Moissanite – Custom Jewelry | Harro Gem Moissanite.. 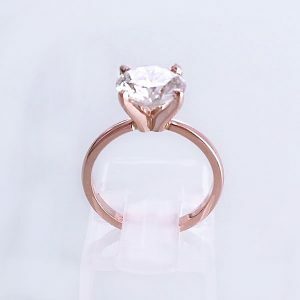 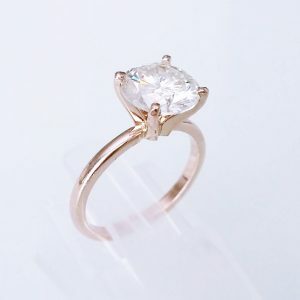 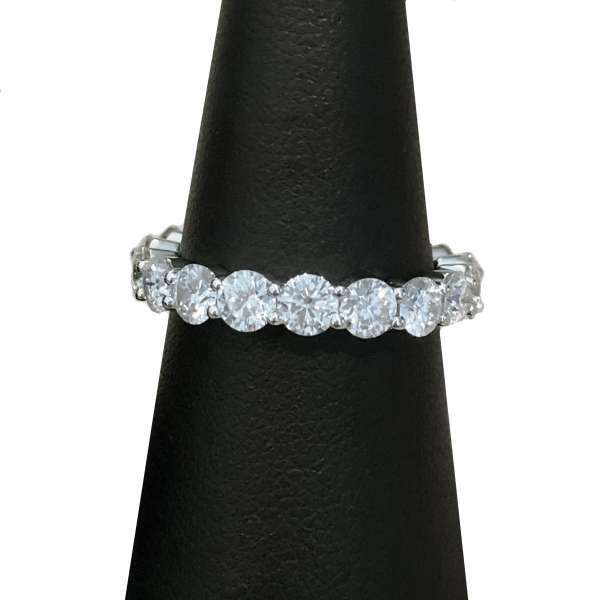 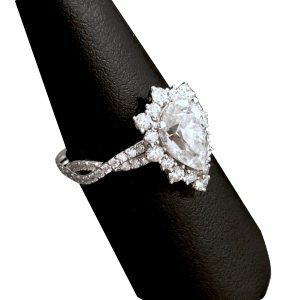 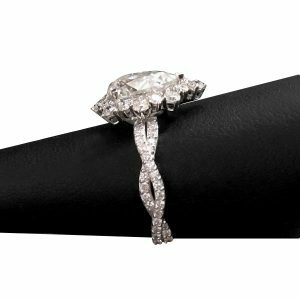 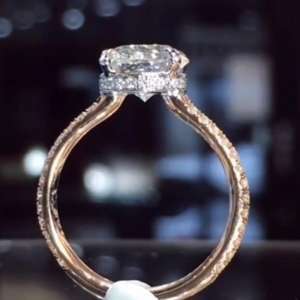 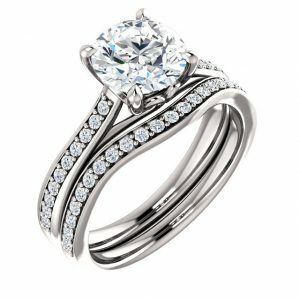 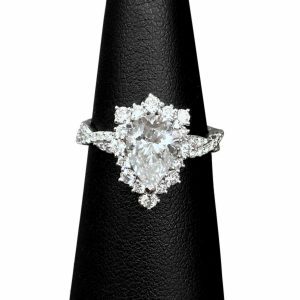 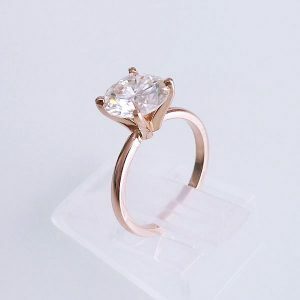 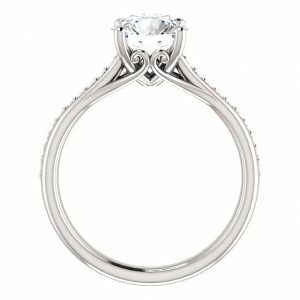 This elegant 3/4 band is set with 2mm to 4mm round Harro Gem moissanites. 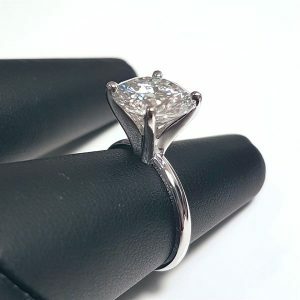 Shank width: 2.1mm to 4.1mm depending on stone size.